Sometimes, parents know from the time their child is young that she or he will need more support than a typical school setting can provide. Others may not discover learning challenges until a student gets older and assignments become more demanding. 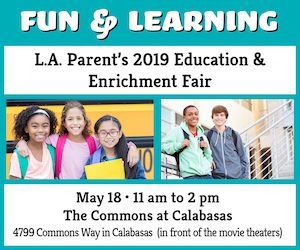 Whether they are just entering the school system or looking to find a better fit for upper grades, L.A.-area families can access a variety of programs to help their students find success. 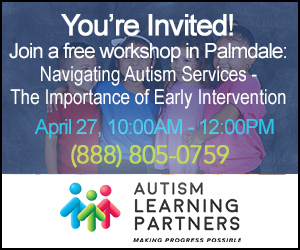 “The barriers [to learning] often can come from the outside, and when the expectations are changed and children are supported in a natural environment, great things can happen,” says Annie Cox, executive director of the CHIME Institute’s Early Education Programs in Northridge. 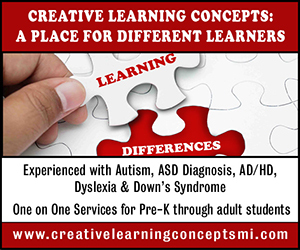 Some schools provide this supportive environment beginning with the preschool years. 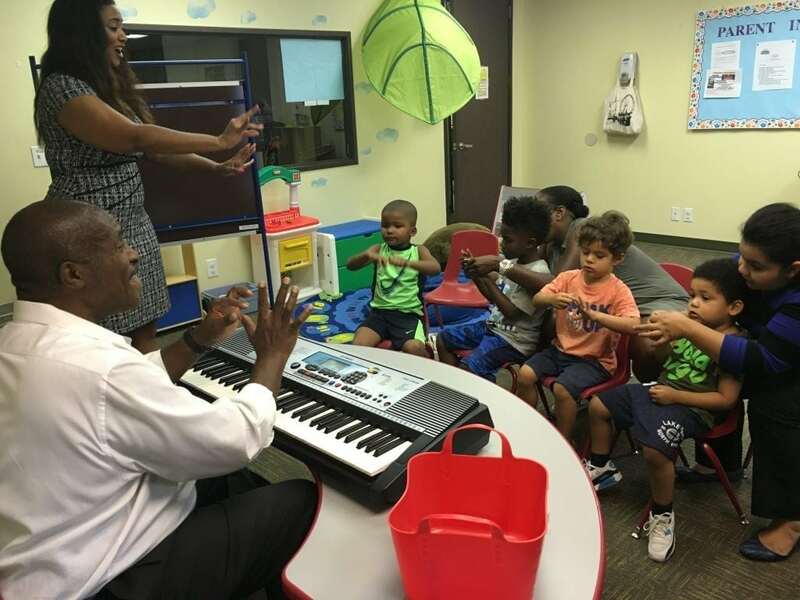 There are many similarities in the way young children learn, and SmartStart Developmental Learning Center in Santa Monica finds those commonalities as it teaches students of all abilities. Originally, SmartStart was not an inclusive program. Founder and co-director Sharon Lowery decided to expand the program to serve children with developmental disabilities, and brought on DanaKae Bonahoom as co-director. Bonahoom brought along her passion for inclusion, and now the neighborhood preschool educates all students – ages 16 months to 4 years – together. “We accomplish successful inclusive education using a specific curriculum created by DanaKae. Heartworks In Motion Affect-Literacy Based Curriculum feeds the development of all children whether or not they have challenges, including those in the gifted range,” says Lowery. “This makes it possible to provide what each child needs.” Speech, occupational and behavioral therapies are also available at the school. Inclusive options can be found at the elementary level as well. Valleydale Elementary School in Azusa offers a fully inclusive program for students with visual impairments that gets an extra boost of learning and fun from the school’s Literacy Garden. Teacher Diana Dennis is in her second year at Valleydale but has taught children with visual impairments for more than 20 years. She started the Literacy Garden at Valleydale to give her students with visual impairments a space where they can have hands-on experiences to enhance their concept development and let them apply math and reading skills as well. “So many students love the garden – not just those with visual impairments,” says Dennis. “Students come to the garden to read and enjoy the space throughout the day.” Children of a variety of ages and abilities gather there or help grow fruit and vegetables, and the relationships they form spread well beyond the garden, making it a place where friendships and fun happen naturally, she says. The nonprofit CHIME Institute, focused on developing and implementing new forms of inclusive education, began in 1990 with an early-childhood program at Cal State Northridge, and now also runs Los Angeles Unified School District charter schools in Woodland Hills for students in transitional kindergarten through eighth grade. Plans for a high school are in the works. CHIME’s goal is to educate children who develop typically alongside those with disabilities and students who are gifted while addressing each child’s individual needs. A partnership with CSUN’s Michael D. Eisner Education College of Education provides resources for the students and inclusion training for future educators. “We find that children who start in inclusive environments really see benefits early, and families, too, find that their children can achieve many things,” says Cox. 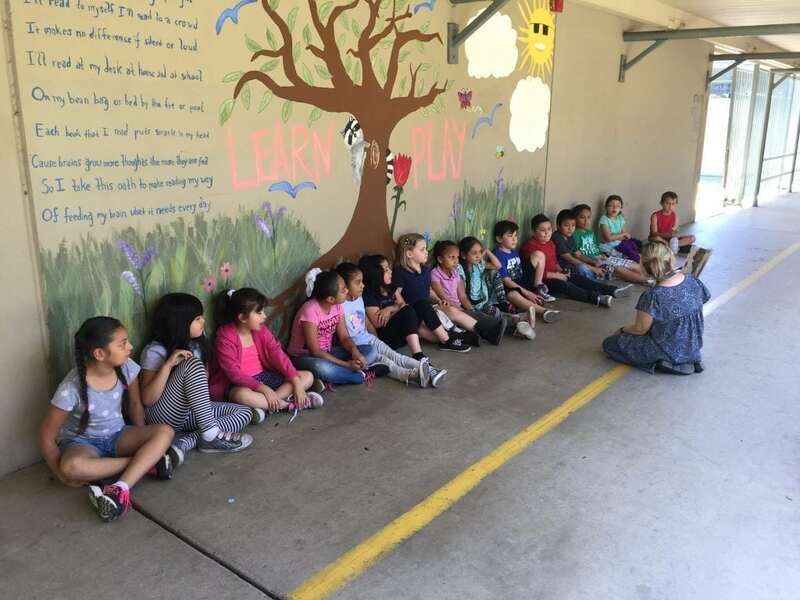 Inclusion is the goal throughout the Temple City Unified School District, but La Rosa Elementary School is a great example of inclusivity throughout its campus, according to district Director of Special Education Mindy Arnold. La Rosa is home to a wide range of students in kindergarten through third grade, from those with severe disabilities to those who require only minor supports. The district also serves students with visual impairments, including orientation and mobility training, which continues through middle and high school. For older students who may not be on a diploma track, the district works with the California Department of Rehabilitation to provide jobs for students, often leading to permanent employment. New Roads School in Santa Monica is also committed to diversity among its student population, including neurodiversity. 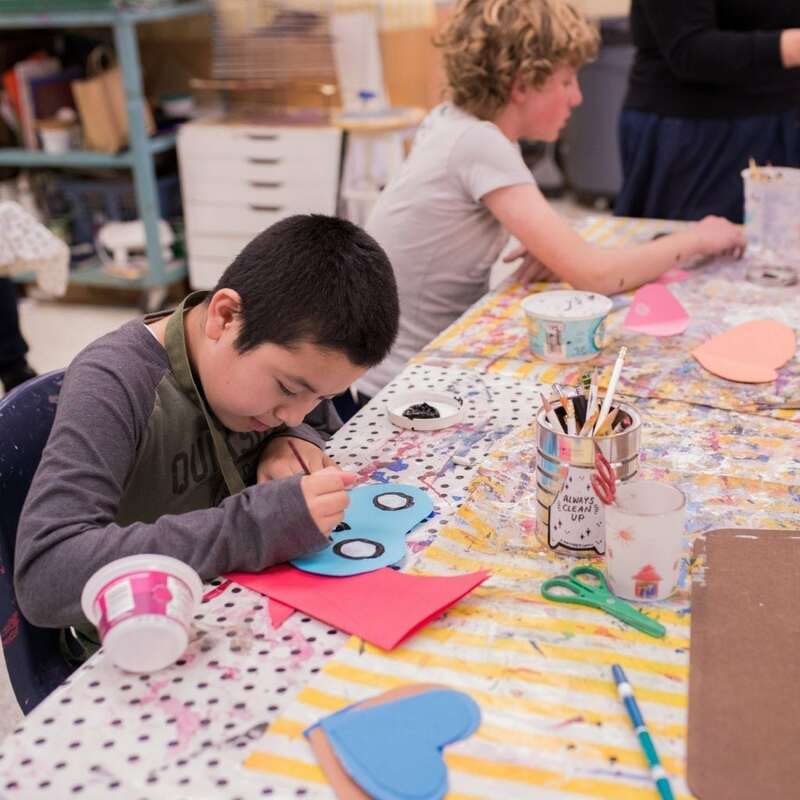 Its Spectrum Program gives students with autism or other learning differences extra options and supports that allow them to be part of typical classes. “We are providing students an opportunity to be mainstreamed, and they are taking the courses they need to push themselves forward,” says Program Director Elisa Shultz. The Spectrum Program targets academically capable students in grades 6-12, providing a daily focus on improving social and real-world functioning skills though its Spectrum Life Skills Program. “We want students to be supported and feel like they have a real high school and middle school experience, but we also teach them to advocate for themselves and learn when they need support,” says Schultz. For students who don’t attend the school full time, New Roads offers an after-school Spectrum Drama Program designed for students with autism who have an interest in theater and the arts. Despite extra supports, some students – even those with exceptional abilities – can struggle in traditional school settings. 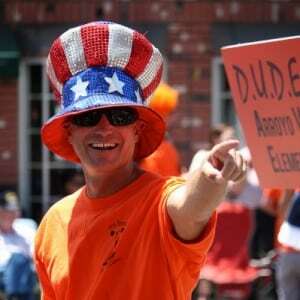 Many schools cater exclusively to these students. Bridges Academy in Studio City recognizes that students can be extremely bright but still have learning differences – including dysgraphia, executive functioning challenges or autism – that require extra support. The college preparatory school for grades 4-12 is designed to help students graduate based on their strengths and talents rather than being defined by their challenges. “We go with a strength-based model rather than a deficit-based model,” says Carl Sabatino, head of Bridges Academy. “These kids are very strong in many areas. They want to be with other smart students and find their tribe. We celebrate their gifts and find ways to help them overcome barriers they may face.” The school’s Phoenix Program serves ages 9-12, while its post-secondary preparatory program is geared to grades 7-12. Classes are limited to 8-10 students, and sports, extracurricular activities and electives are part of the school’s programming. To better serve these students, The Help Group opened STEM³ Academy high school and middle school in the 2015-16 academic year, and elementary school in fall 2016. Students in kindergarten through grade 5 work in the Innovation Lab to develop basic skills of building and making. As students progress to the middle grades, projects become more complex. By high school, students are working with sophisticated technology including a CNC machine, 3-D printers, Computer Aided Design, Autodesk and power tools. Students who live and learn in The Help Group’s Project Six residential program also can access the STEM3 Academy. 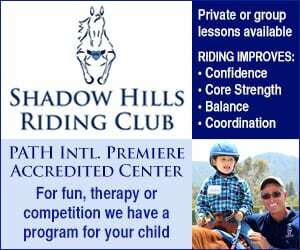 The Los Angeles Speech & Language Therapy Center provides a range of therapy and educational programs for children, beginning in preschool, in Studio City, Culver City, Downey, South Gate, Lawndale and L.A. The center’s Wiley Academy for Specialized Learning is a language-based therapeutic preschool for ages 3-5 designed to support students with challenges in socialization, communicative and pragmatic language development, and fine and gross motor skills. 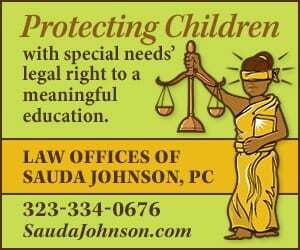 Children with anxiety-related disorders and non-verbal learning disabilities also find support. The center’s programs support students into young adulthood with speech therapy, early intervention, social skills training, hands-on employment readiness and a unique program teaching students how to safely interact with law enforcement. In fact, a world of possibilities exists for students of all abilities. Check out these and other programs available in the area, and see what they might have in store for your child. Natalie Hammer Noblitt is a local writer and mother of three.